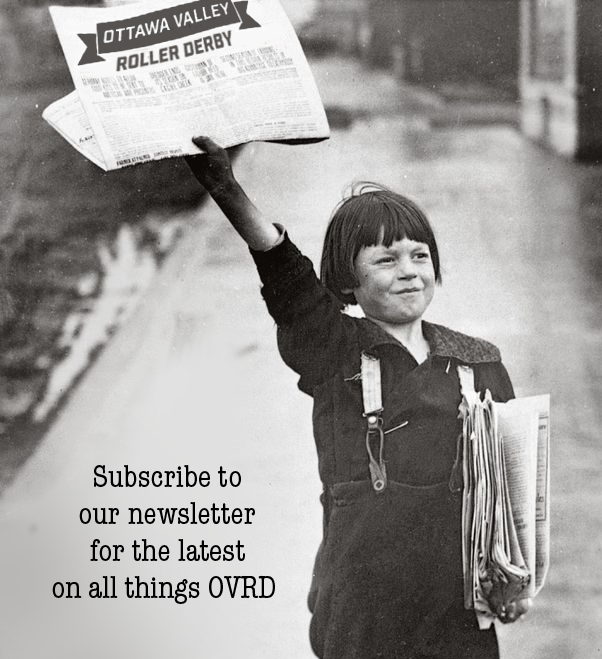 RVRD presents TWO amazing games of top level roller derby on Saturday, June 24th at Pinecrest Recreation Complex. First up, Rideau Valley’s WFTDA charter team the Vixens will be taking on Les Duchesses of Roller Derby Québec. Second on the bill is RVRD’s up and coming B-Team, the Sirens face off with hometown rivals CCDD’s Dollinquents. You don’t want to miss a minute! The doors open at 5:30pm and the first game begins at 6pm. This is a family-friendly and a licensed event, so feel free to bring your camping chairs into the Beer Garden. Just make sure to bring your I.D. and you’ll be able to partake in the fine craft beer, cider or coolers that will be available for purchase. 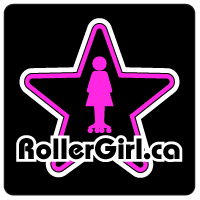 We’ll see you on Saturday, June 24th at the Pinecrest Recreation Complex: 2250 Torquay Ave (near Baseline station) for TWO exciting games of competitive level Roller Derby!